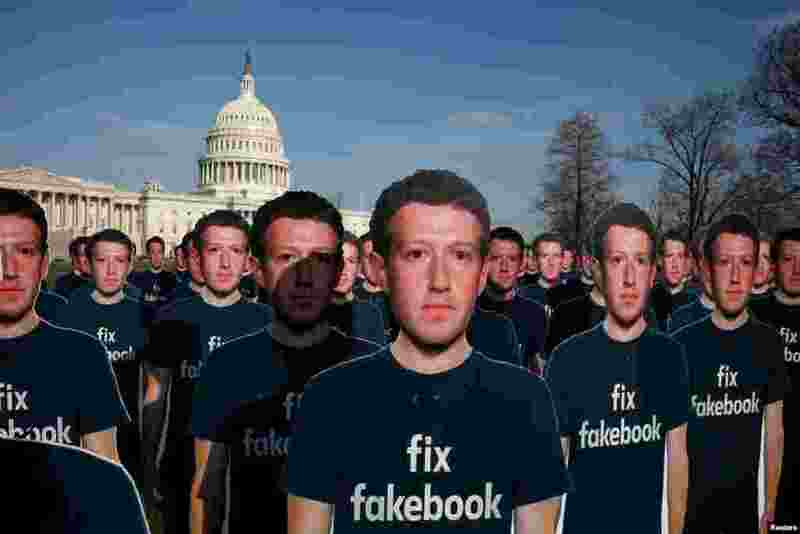 1 Dozens of cardboard cutouts of Facebook CEO Mark Zuckerberg are seen during an Avaaz.org protest outside the U.S. Capitol in Washington. 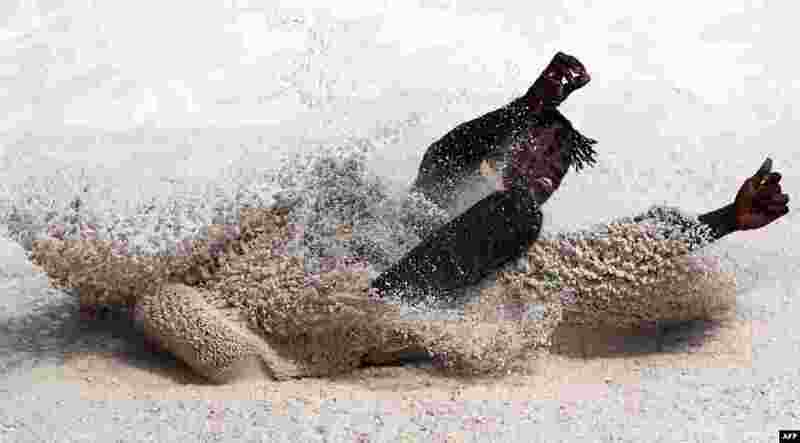 2 Tajay Gayle of Jamaica competes in the athletics men's long jump qualification during the 2018 Gold Coast Commonwealth Games at the Carrara Stadium on the Gold Coast, Australia. 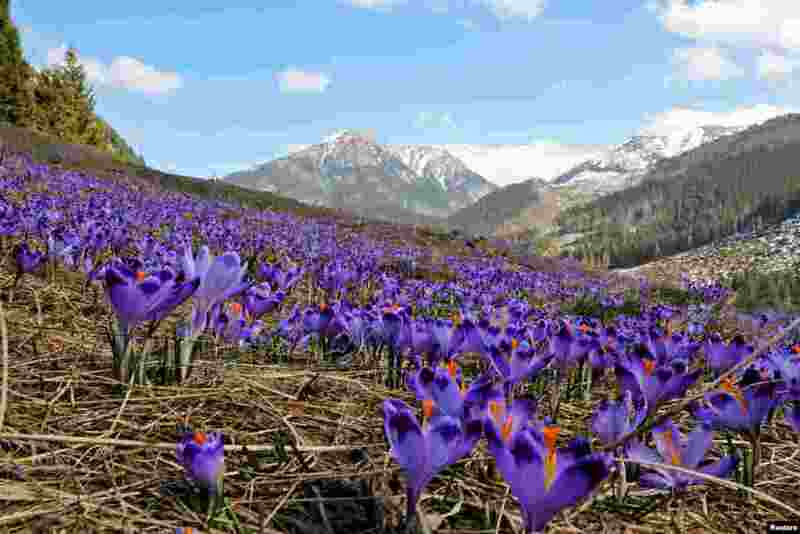 3 Blooming crocuses, as a sign of the spring season, are pictured in Chocholowska valley in the Tatra Mountains near Zakopane, Poland. 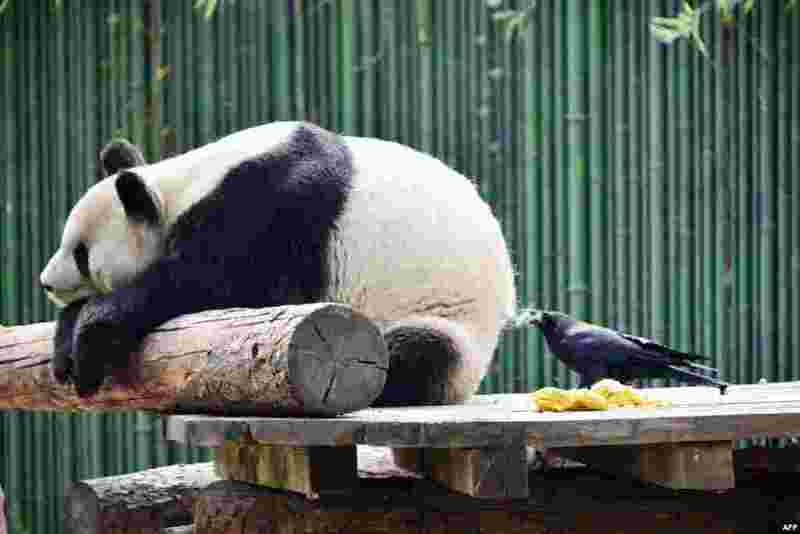 4 A crow pecks hair from a giant panda for nesting at Beijing Zoo in Beijing, China, April 9, 2018.